Rattlesnakes and Pool Noodles. Do you need to freak out? No. Use your pool noodles to noodle as much as you can noodle. Though some recent news may make it seem as if rattlesnakes and pool noodles have something to do with one another, it’s really a another mix of slow-news-day meets non-issue. Here’s a link to the video of Bryan Hughes from Rattlesnake Solutions talking about the issue on the local news. 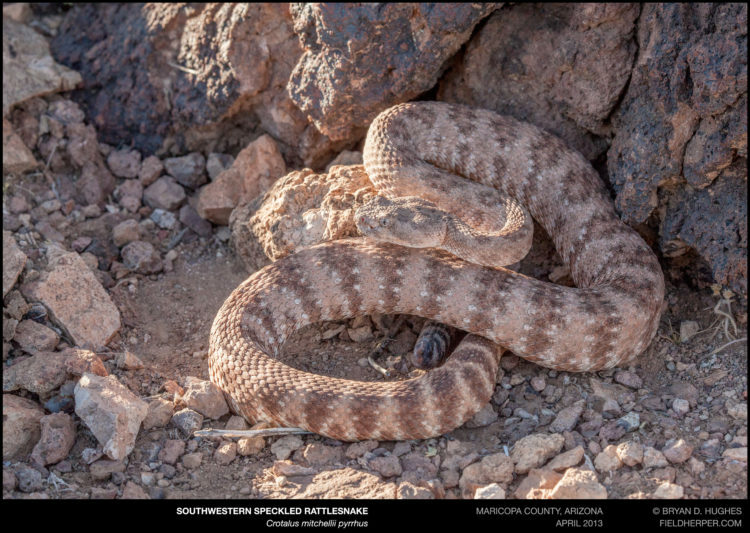 Here’s another report that was on ABC15, where Greyson Getty from Rattlesnake Solutions talks about what’s really happening and how to avoid it. 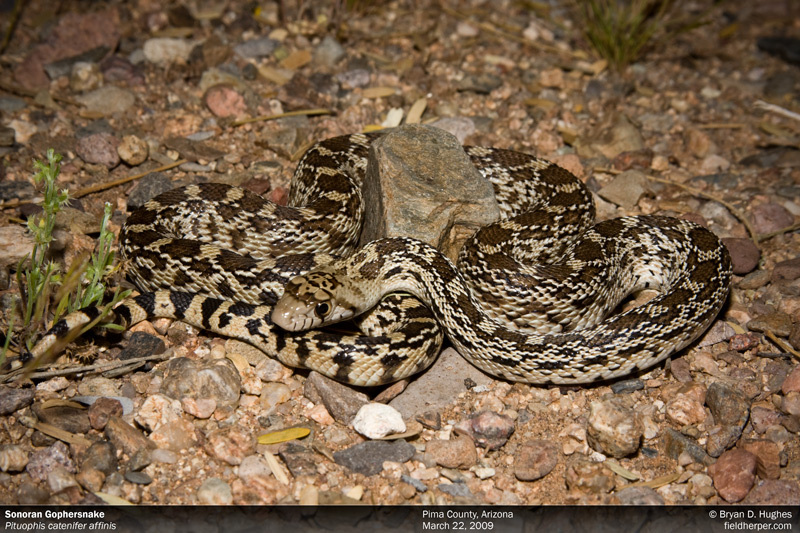 Rattlesnakes are often found in areas where people keep their pool equipment. It’s hot out there, getting up to 111F this week! Contrary to popular belief, rattlesnakes really don’t like excessive heat. In fact, too much will kill them. 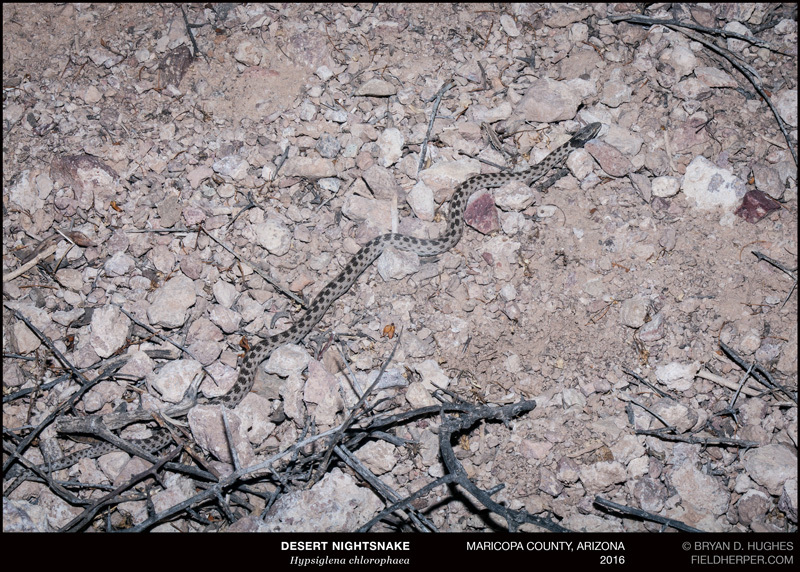 A body temperature of about 105F is potentially deadly to a rattlesnake, so during this hot and dry portion of the summer, they need to find a cool, dark place to wait until better conditions come back with the rain. The places where people store pool equipment are often perfect for this kind of behavior, called estivation … which is kind of like hibernation, but for the heat, rather than Winter conditions. Pool toys stacked in the corner, or in this case, against a block wall, can create a shaded, damp area that is much cooler than the surrounding exposed yard. This can be very attractive to rattlesnakes trying to escape the summer heat, especially when the pool toys are routinely stored in the same spot, and not often used. 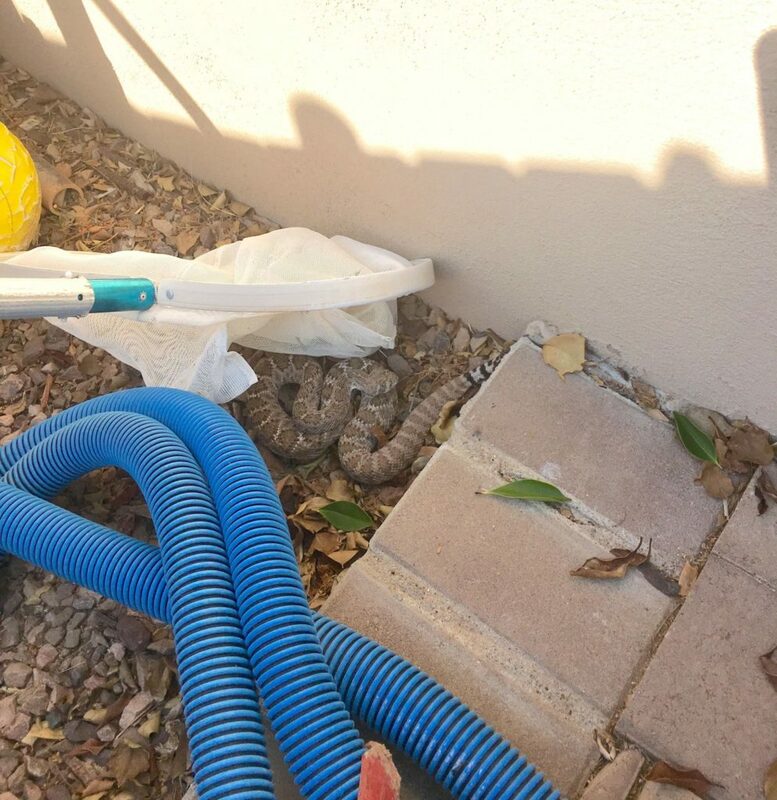 While a snake being actually inside of a pool noodle isn’t most likely a very common scenario, rattlesnakes using pool toys and being found under them is very common and one of our go-to spots whenever we do a property inspection, looking for the kinds of places that rattlesnakes are found in the yard. If you don’t have a box or can’t keep them up off the ground, change the location of where you store them each time you use them. Mostly, though, take the story with a grain of salt, and don’t let it stop you from enjoying the pool. There are some aspects of the story that seem a little bit fishy, like a “very large” rattlesnake being in a space only a little larger than an inch in diameter, and the report of other snakes being in there, too. 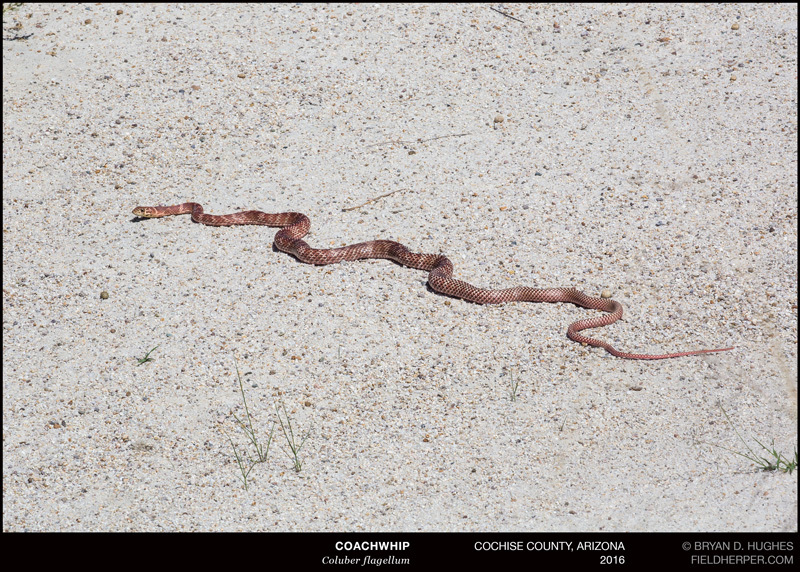 If it were mid-July, I can see how a rattlesnake could possibly be giving birth to other rattlesnakes in something like a pool noodle, but this early in the year, it’s very unlikely. I have personally found a mother Western Diamondback Rattlesnake with her newborn babies in pool toys several times, but if you do as the items above suggest, it shouldn’t be something to worry about at your house. Store this one in your mental list of things to worry about somewhere between “wiggly wheel on a shopping cart” and “I asked for no mayo and this has mayo on it”. Research published in Science Magazine this month shows that the buy-in rate where a community adopts social change happens at a surprisingly-low tipping point: around 25%. This is where a shift towards change at a culture-level begins, and what was previously unmentionable becomes the new normal. What does this have to do with rattlesnakes? Potentially a lot, actually. In much of the United States, Rattlesnakes are loathed at a community level. There are individuals and smaller groups of course who know better, and those of us who really enjoy them, but this is not socially popular in most places. In some areas, like much of Texas, killing rattlesnakes is a point of pride and so baked into the culture itself that is seems unlikely to ever change. 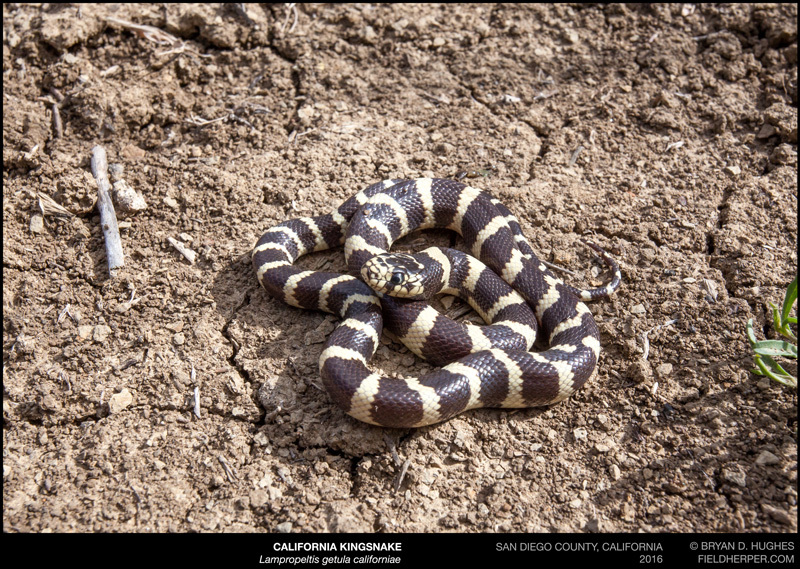 Killing snakes is not just an aspect of ignorance; it is a point of pride in protecting property and pets. It is a part of identity, of a person and community; the brave protector, the outdoorsman, the lifestyle that city folks just can’t understand. 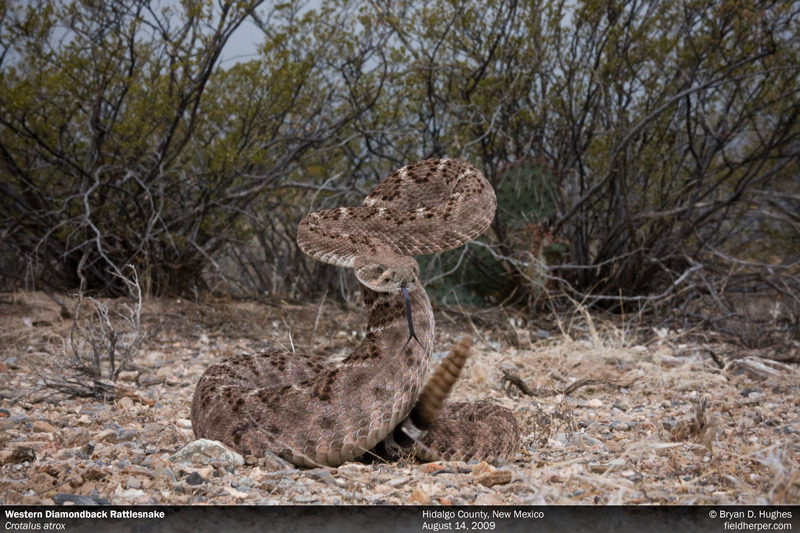 With some knowledge of what rattlesnakes actually do and why they do it, we can assume a few things. Rattlesnake encounters are not as dangerous as many snake-killers promote or believe (these may be different). Rattlesnake encounters in residential areas are largely preventable. 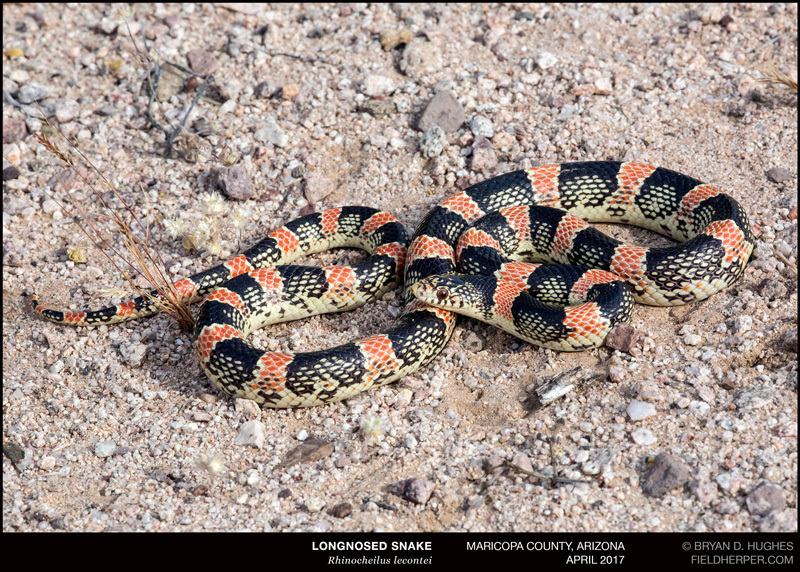 Rattlesnakes are generally smaller, slower, and less super-being athletic than is widely believed. Basically, the reality of rattlesnake danger and how it can be avoided, when understood, is in quite a bit of conflict with the wider perspective. This seems like good news. So why is sharing this information with devoted snake-killers so difficult? Why are sections of society unwilling to take in information that is of such obvious benefit? Even if a person truly hates of fears these animals, why choose to cling to it? The prevalent attitude towards changing minds when it comes to snakes is to educate, and only educate. This can work very well for those of us that value education and knowledge. But for many individuals, and in fact many aspects of our culture, it’s not going to change a thing. At a community level, the road to change the social benefit a snake killer receives from upholding socially-praised values is a very long one that may never truly change the cultural feedback loop. There are many reasons that cause people to kill snakes that have nothing to do with lack of knowledge or personal safety. I believe there is bias towards education-only communications by many educators, because education and knowledge is of value to us. We enjoy learning, and consider being proven wrong a way to refine and better understand the world. But not everyone thinks this way. Not everybody welcomes potentially world-view changing information, especially when it is tied to personal identity, or their value as a member of society. Ultimately, education makes the difference, but we can’t ignore the social pressures that also drive this behavior. Treat the needless killing of snakes as you would any other animal. Make it socially unacceptable to do so. Remove the social benefit that the killer receives from their action, and deny them the expected praise. Give information and educate as much as possible, but be aware enough to understand when you are being trolled or otherwise potentially even damaging the effort by doing so. In short – make the action of needless snake killers socially unacceptable, where the social benefit of being knowledgeable and reasonable on the topic is more desirable. Experiment in your local community group on Facebook (or similar) – smaller groups are easier to work with. Educate wherever possible, but don’t be afraid to voice your opinion. Don’t get in long or drawn out arguments, just state your piece and go. Most importantly, support and uphold others who share your point of view with information and, yes, social praise. Focus less on changing the mind of a single person, but the overall attitude of the group. Make it socially beneficial to be informed and reasonable. Chip at it and watch what happens over time, as the general voice changes from “kill em all” to a more reasonable tone, and even one of pride in the diversity of wildlife in the area. This is obviously a much more complex problem than will be fully addressed here, but fortunately the way that activism can affect social change is well documented. Is This Picture of a Snake in a Shoe Real? Rattlesnakes and Pool Noodles. Do you need to freak out?